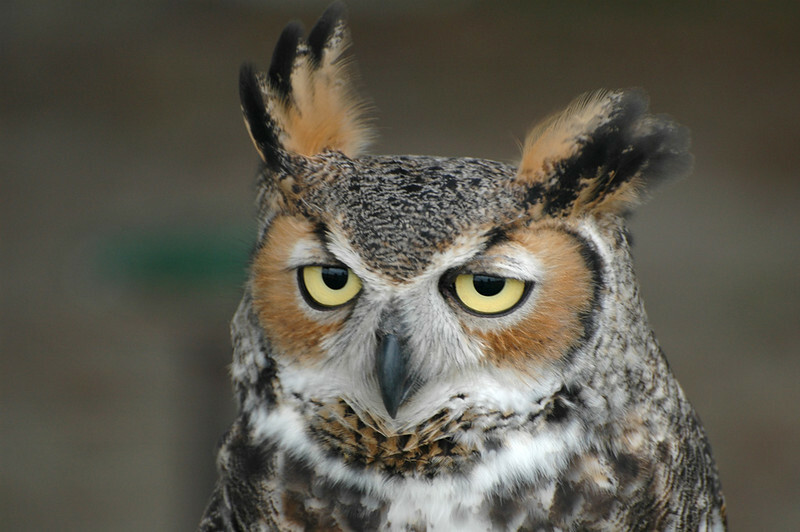 “Owl” is mentioned in 8 verses in the KJV and the word “Owls” is in 6 verses. 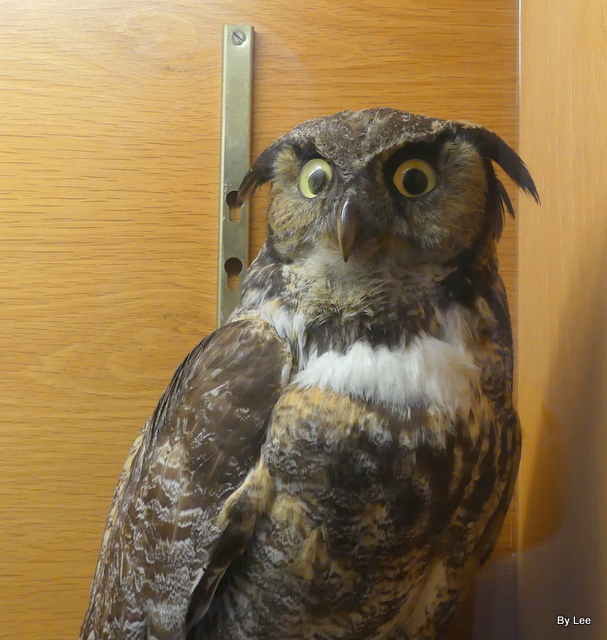 Other versions list – horned owls, eagle owl, short-eared, long-eared owl, barn owl and a white owl. The first mention of owls in the Bible is in Leviticus and Deuteronomy that list the unclean birds that are not to be eaten. Owls are divided into two (2) families. The Barn Owls (Tytonidae Family) are medium to large-sized owls with large heads and characteristic heart-shaped faces. 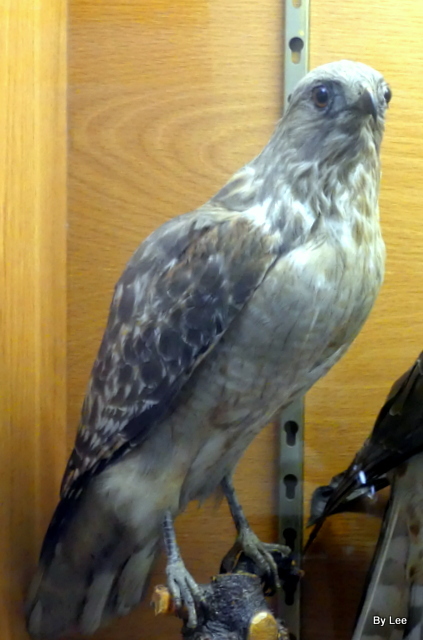 They have long, strong legs with powerful talons (claws). 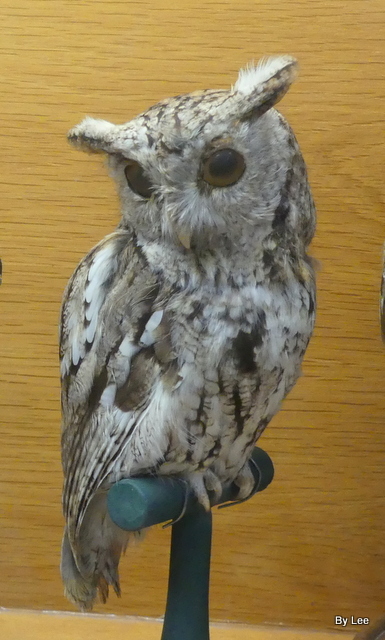 They also differ from the Typical Owls (Strigidae Family) in the sternum (breast) and feet. They live in a wide range of habitats from deserts to forests, and from temperate latitudes to the tropics. Little is known of many of them. The barn-owls are mostly nocturnal (active at night), and generally non-migratory, living in pairs or singly. The barn-owls’ main characteristic is the heart-shaped facial disc, formed by stiff feathers which serve to amplify and locate the source of sounds when hunting. 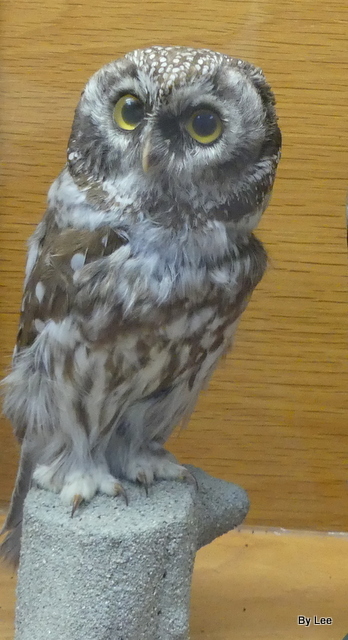 Their wing feathers were created to eliminate sound caused by flying, aiding both the hearing of the owl listening for hidden prey and keeping the prey unaware of the owl. Barn-owls overall are darker on the back than the front, usually an orange-brown colour, the front being a paler version of the back or mottled, although there is considerable variation even amongst species. 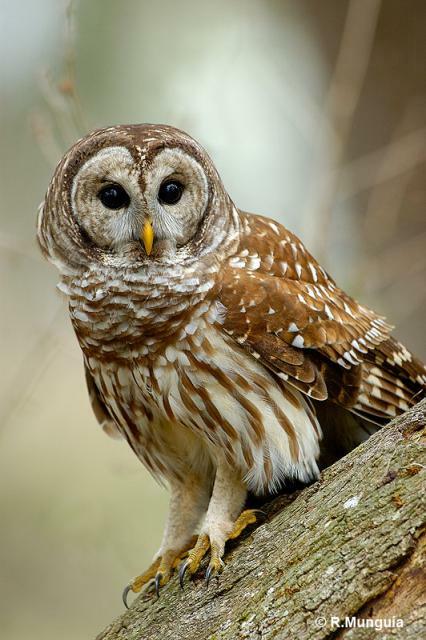 The bay-owls closely resemble the Tyto owls but have a divided facial disc, ear tufts, and tend to be smaller. The Typical Owls (Strigidae Family) is a large family that comprises around 189 living species in 25 genera. 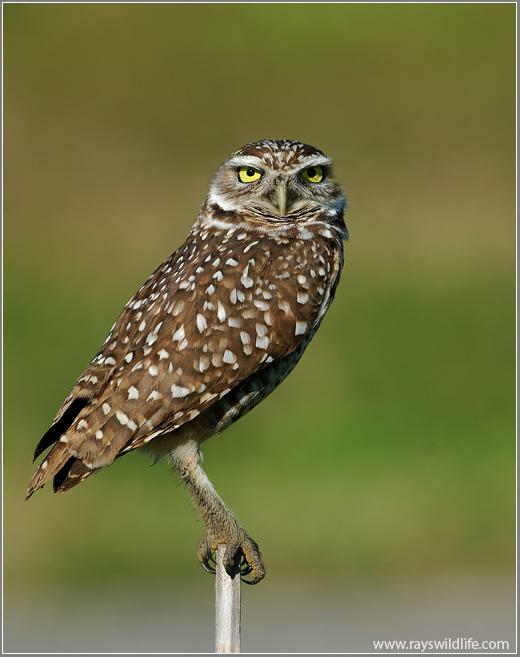 The typical owls have a cosmopolitan distribution and are found on every continent except Antarctica. 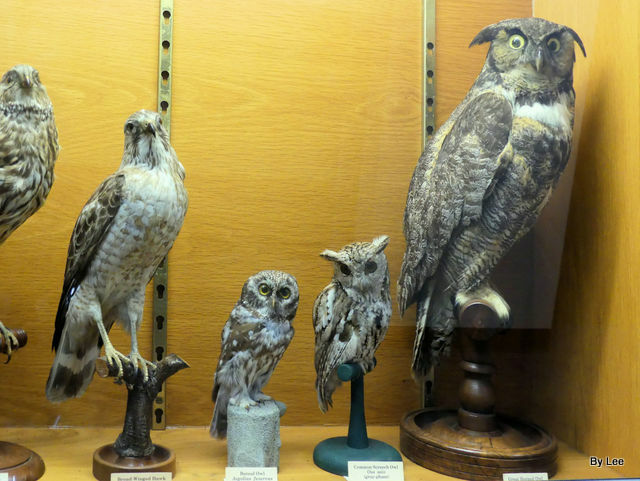 While typical owls vary greatly in size, with the smallest species, the Elf Owl, being a hundred times smaller than the largest, the Eurasian Eagle-Owl and Blakiston’s Fish Owl, owls generally share an extremely similar body plan. 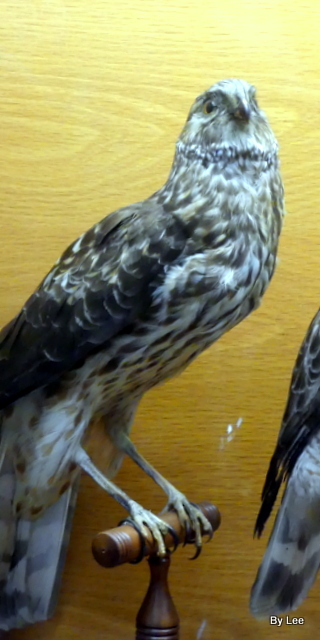 They tend to have large heads, short tails, cryptic plumage and round facial discs around the eyes. The family is generally arboreal (live in trees) (with a few exceptions like the Burrowing Owl) and obtain their food on the wing. 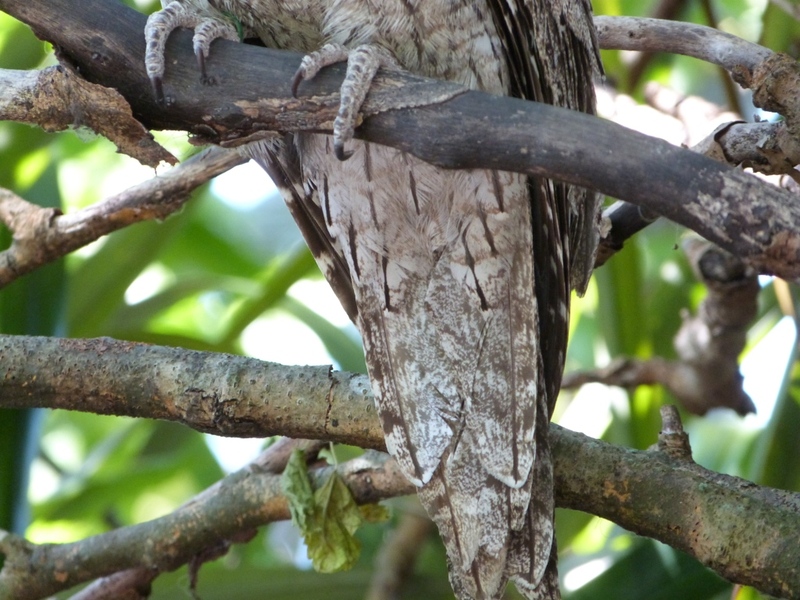 The wings are large, broad, rounded and long. 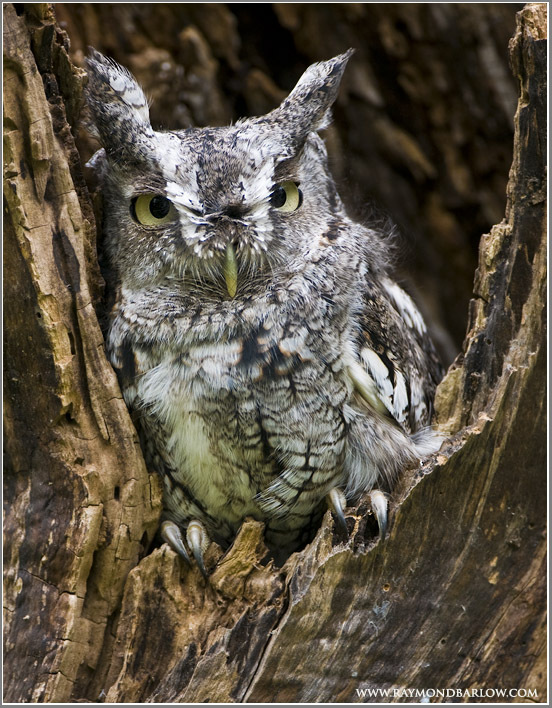 Owls are generally nocturnal and spend much of the day roosting. 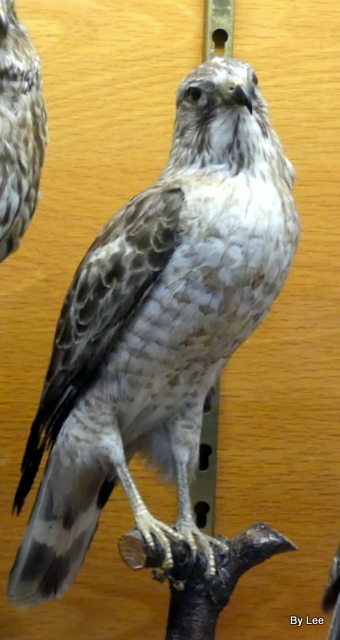 They are often perceived as tame since they will allow people to approach quite closely before taking flight, but they are instead attempting to avoid detection. The cryptic plumage (help camouflage them) and inconspicuous locations (not likely to be seen or noticed) adopted are an effort to avoid predators and mobbing by small birds. 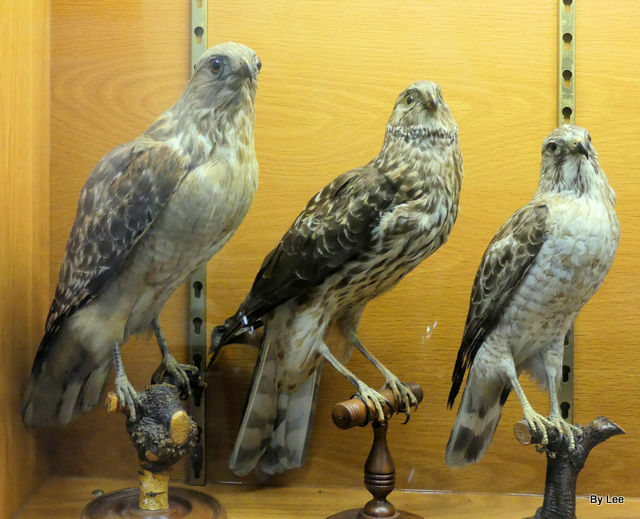 We will learn more about these beautifully created birds in other Bible Birds – Owls articles.